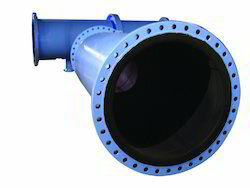 We are a leading Manufacturer of rubber lined pipe and high quality rubber lined pipe from Ahmedabad, India. We are offering Rubber Lined Pipe. 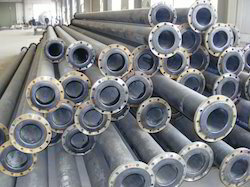 We are offering High Quality Rubber Lined Pipe.